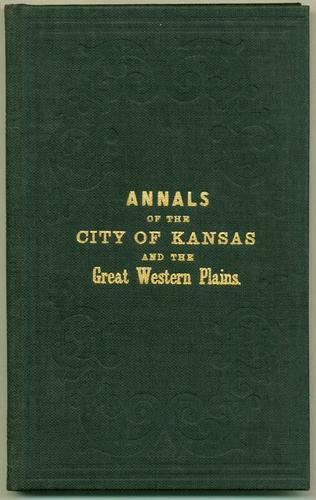 Copyright 1950 by Frank Glenn Publishing Company. 116 pp, plus unnumbered plates/sketches. Black cloth boards with gilt lettering. 8vo. 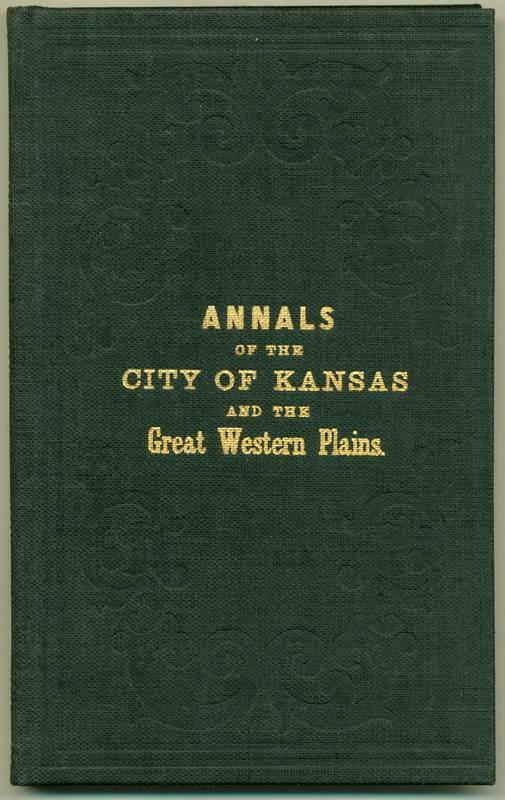 This volume is reprinted from the original 1858 book. It has only slight shelf wear and a faint musty odor. There are no indications of mildew. The pages are clean, smooth and bright. This is copy Number 239 of a Special Centennial Edition, Limited to 250 Copies (see image).